Our Surface mount and Slab style registers are ideal for wall and ceiling applications in any room. Attractive wood diffuser collars mask the plastic duct openings for high velocity HVAC systems in floors, walls and ceilings to bring the room together with an elegant touch. 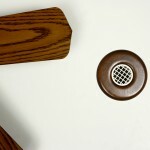 Choose from light or dark wood that can be finished to match your existing woodwork. Egg crate and MaxFlo™ models are excellent options for applications that require optimal airflow, since they have large open area. They can also be used for floor applications. These handsome wood collars fit over the 2-4 in. 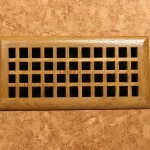 plastic diffuser of any of the popular high-velocity systems used in retrofitting older homes. • Available in light or dark wood, ready for finishing. • Attach to diffuser outlet with a dab of silicone caulk. 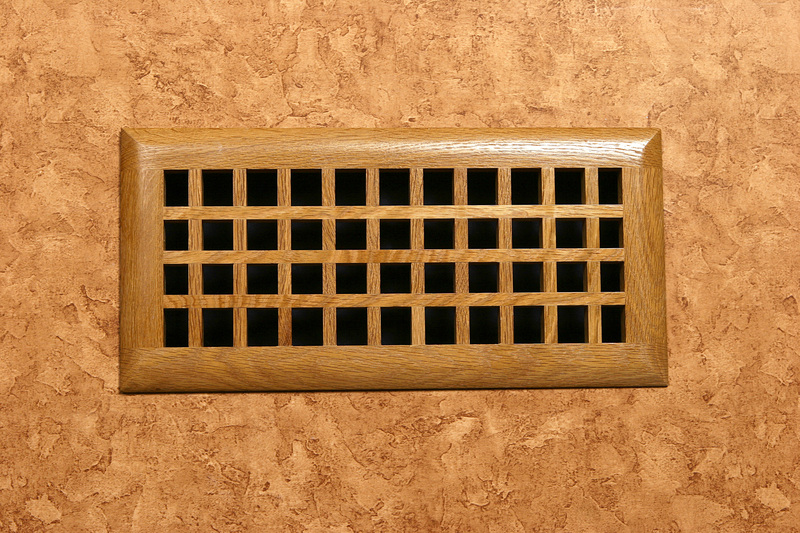 Traditional interiors and older homes retrofitted with small diameter, high velocity heating and cooling systems will benefit from our HVAC diffuser collars. They apply with a dab of silicone caulk over the unattractive plastic duct outlets supplied with the systems. 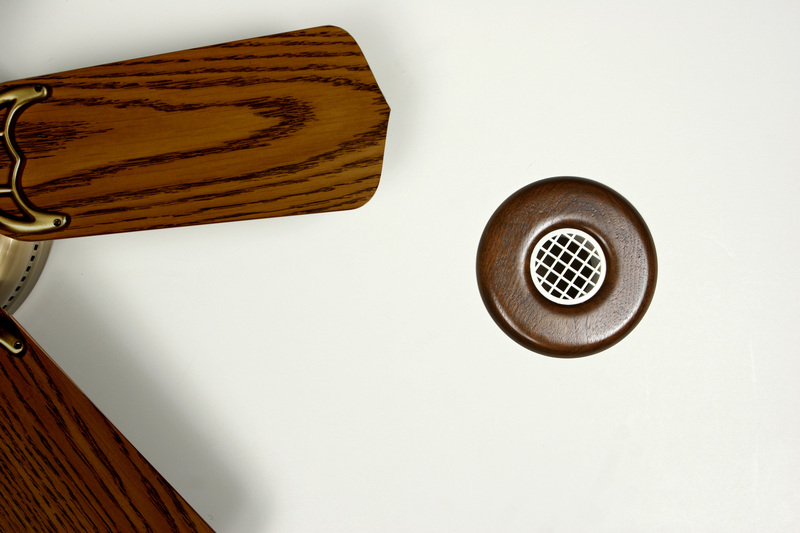 Carry your wood theme throughout your home, even to the ceiling with our attractive wood register vents.